What happens when a serious accident happens at a nuclear power plant? In the aftermath of the earthquake which hit Japan in 2011 the Fukushima Daiichi nuclear power plant was damaged and as such invisible radiation invaded the land and the lives of the people in Fukushima, Japan. 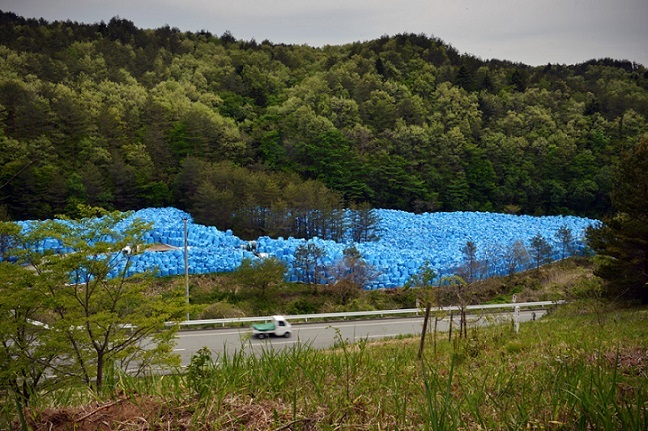 Yuki Iwanami shares his view on the aftermath in FUKUSHIMA landscapes. Thank you Jef Boes for directing me to this fine American photographer. 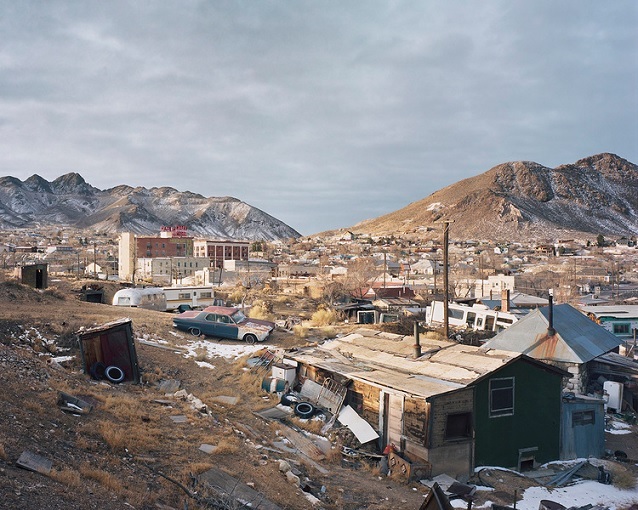 In his series ‘Grays the mountain sends‘, Bryan explores the lives of working people which reside in small mountain towns & mining communities in the American West.